Listen up guys and ghouls! 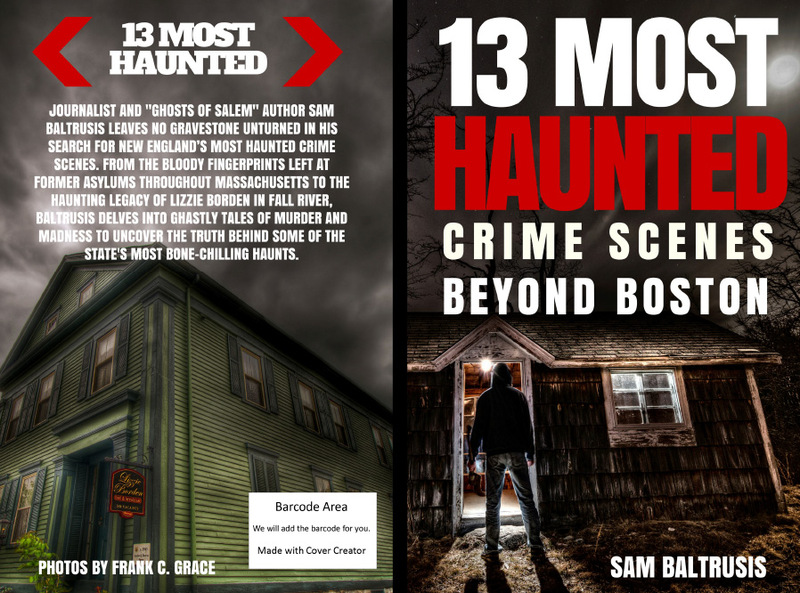 Sam Baltrusis, author of the new book “13 Most Haunted in Massachusetts,” writes about the things that go bump in the night. He assembled a motley crew of the state’s most paranormally active in a show airing on several public access stations in the Bay State, including Malden Access TV from 7 to 9 p.m. on Friday, Oct. 30. The book has landed on Amazon's "Hot New Releases" list for New England and Baltrusis is speaking at the Massachusetts State House on Wednesday, Oct. 28 from Noon to 1:30 p.m. Click here to RSVP. 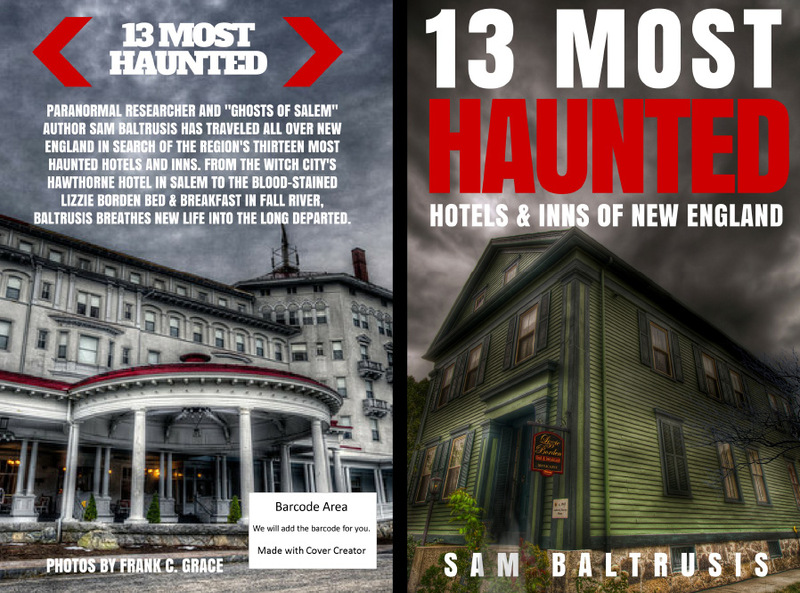 Paranormal journalist and "Ghosts of Boston" author Sam Baltrusis has traveled all over Massachusetts in search of New England's most haunted. From the oldest continuously operating hotel the Omni Parker House to the beautiful but extremely active Haunted Victorian in Gardner, Baltrusis breathes new life into the long departed. 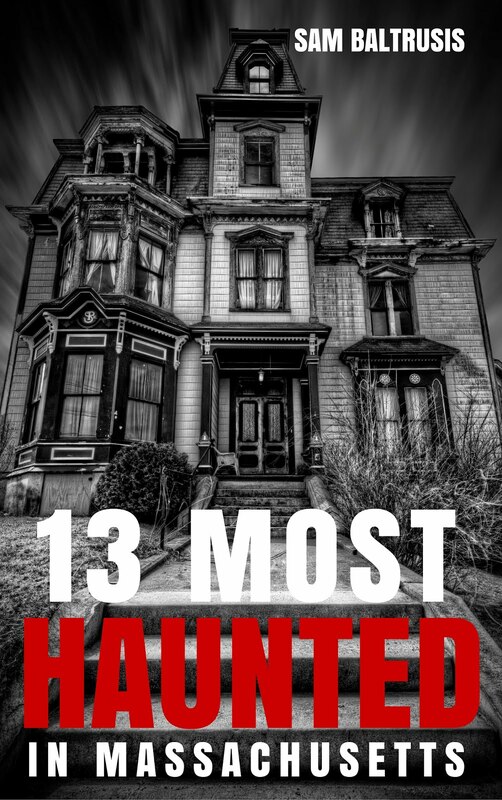 Check out "13 Most Haunted in Massachusetts" HERE.